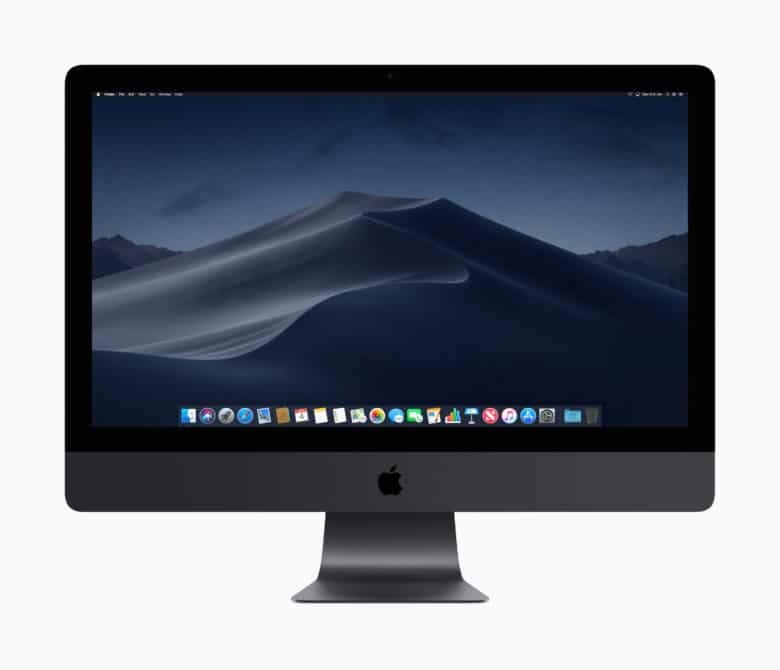 Registered developers can now get their hands on Apple’s fourth macOS 10.14.2 beta. It comes just two weeks after the release of the third beta, and it focuses on bug fixes and performance improvements. It doesn’t look like Apple has made any significant changes in this release. Apple rolled out its big macOS Mojave update this fall, then followed up with a 10.14.1 update in October that brought features like Group FaceTime and over 70 new emoji characters. macOS 10.14.2 isn’t quite as exciting, focusing primarily on performance and stability, but it’s certainly welcome. If you’re already running macOS 10.14.2, you can download the fourth beta from within System Preferences on your machine. As far as we can tell, there are no significant changes in this update. If you spot anything new, be sure to let us know about it down in the comments. Apple has also been beta testing iOS 12.1.1 and watchOS 5.1.2, but we’re yet to see a fourth beta for those. The latter is a particularly exciting update because it will finally bring ECG functionality to Apple Watch Series 4.